There was a time when double garages, hardwood floors, and granite countertops were not the priority of homeowners. What they really needed was a place to gather, eat, and sleep with a solid roof over their head to keep the weather at bay and walls to keep dangerous animals out. But although their needs were simple and their tools limited, men and women built traditional houses with beautiful aesthetics in mind. From round structures to odd roofs, here seven of the coolest-looking traditional houses from around the world. You’ll need to travel to the heel of the Italian boot to get to see these strange-looking houses. 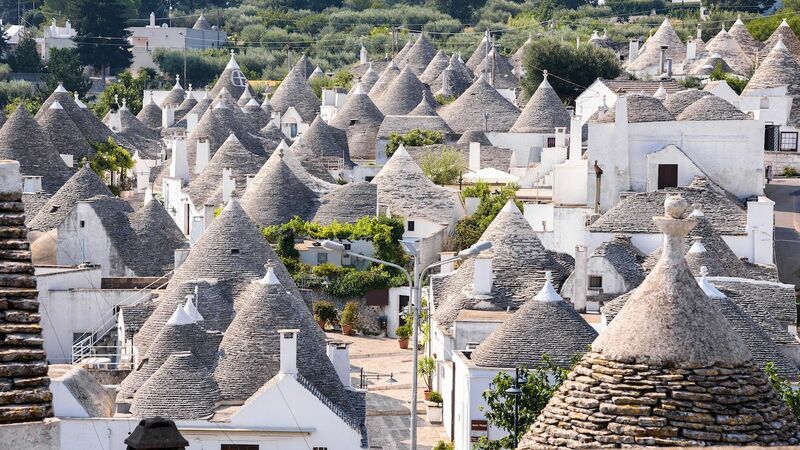 More specifically, the town of Alberobello (a UNESCO World Heritage site) in the region of Puglia is the spot to hit to see a large number of well-preserved trulli, some of them dating back to the 14th century. The inhabitants of this region of Italy used what was available to them at the time to build these unusual homes. According to the UNESCO’s World Heritage Convention, trulli were built out of limestone boulders collected from nearby fields. A trullo is a hut with white-washed limestone walls and a stone roof. The walls are made with limestone boulders stacked without mortar (a prehistoric technique called dry-stone construction) and the roofs are built by overlapping slabs of limestones to create a cone shape (the technique is called corbelling). The roofs of the trulli often have markings in white ash to keep away bad luck. 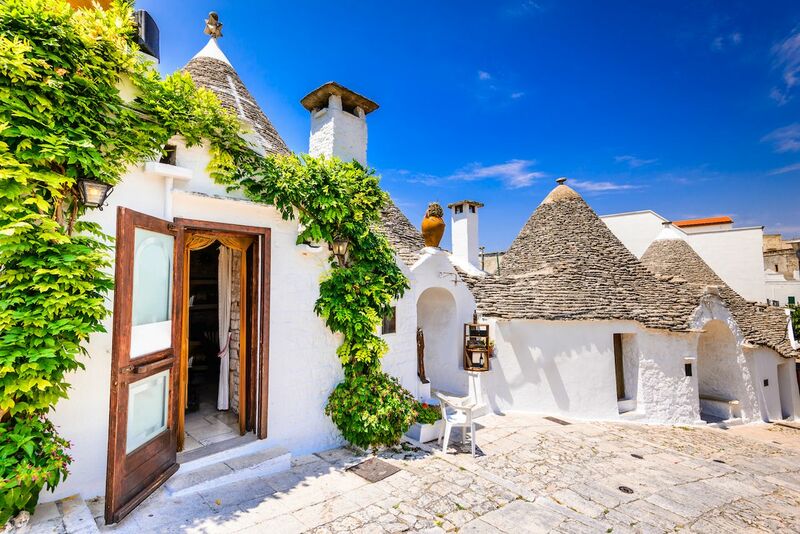 Some of the trulli in the region have been transformed into accommodations for tourists, so you can experience these unusual houses from the inside, too. 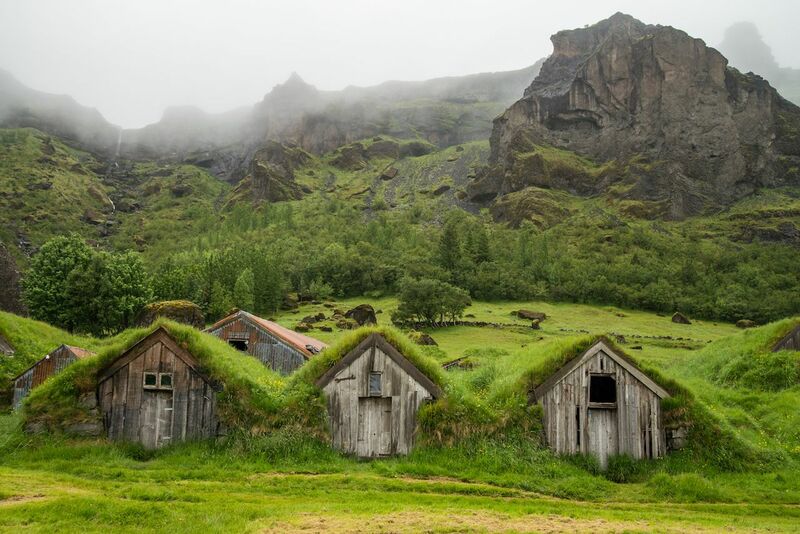 Because they are made out of turf bricks laid on top of wooden structures, turf houses have grass and moss growing all over their walls and roofs, making them blend almost perfectly with the Icelandic landscapes. 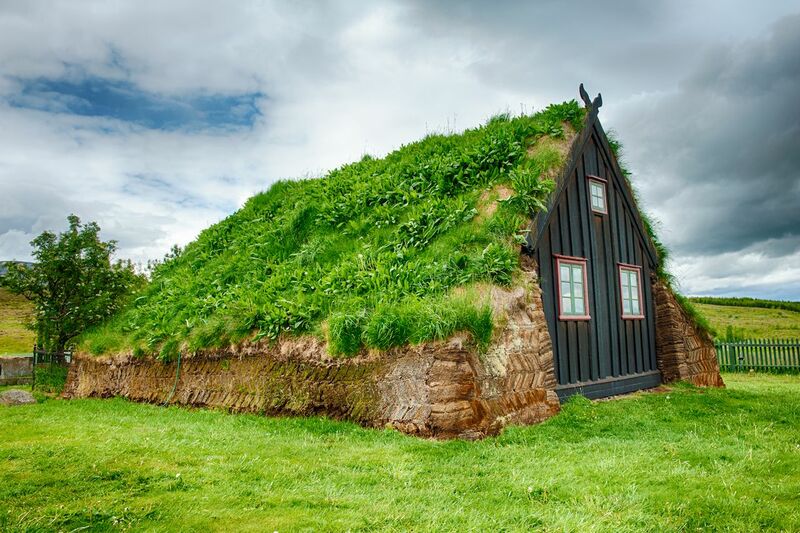 The tradition of turf houses in Iceland started with the Northern settlers in the 9th century. According to National Geographic, at that time, turf was more readily available than wood, so it became a practical building material that was also a very good insulant against the harsh, cold climate. Although there are still many turf houses in Iceland, they are not the main type of accommodation in the country any longer. “Historic records suggest that up to 50 percent of Icelandic dwellings were partially comprised of turf until the late 19th century”, explains National Geographic, but concrete is now the most commonly-used material for home-building in Iceland. Note that Iceland is not the only place where there are turf houses. Although they may not follow the exact same construction techniques, you can see some in the Faroe Islands, Scotland, Norway, and Greenland. In the Göreme valley of Central Turkey, the landscape is incredibly unique. It is made of strange rock formations often called “fairy chimneys” that resemble tall mushrooms and are the result of ancient volcanic eruptions. But, although the rocky landscape looks rather inhospitable, thousands of years ago, humans dug into the soft rock (called “tuff”) to carve beautiful shelters. 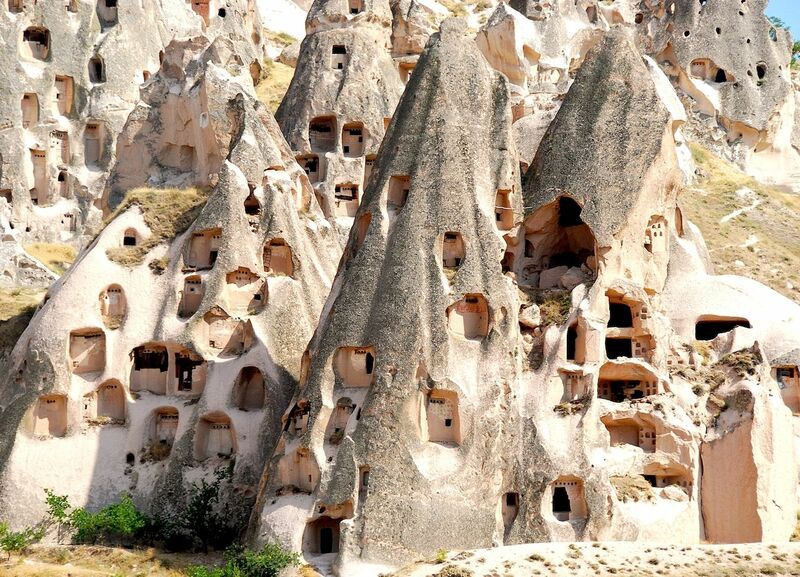 The cave homes of the Göreme valley were connected by tunnels to create entire troglodyte towns that worked as refuge for those hiding from wars and religious persecution (the caves were also used as Christian sanctuaries as early as the fourth century). 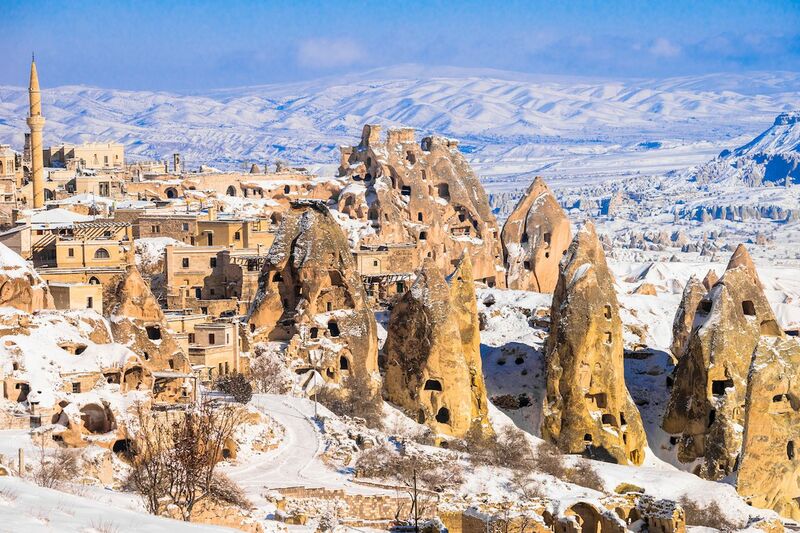 The Göreme National Park and the Rock Sites of Cappadocia is a UNESCO World Heritage site. You can easily visit the rocky towns and even stay in some of the caves that have been transformed into hotels. 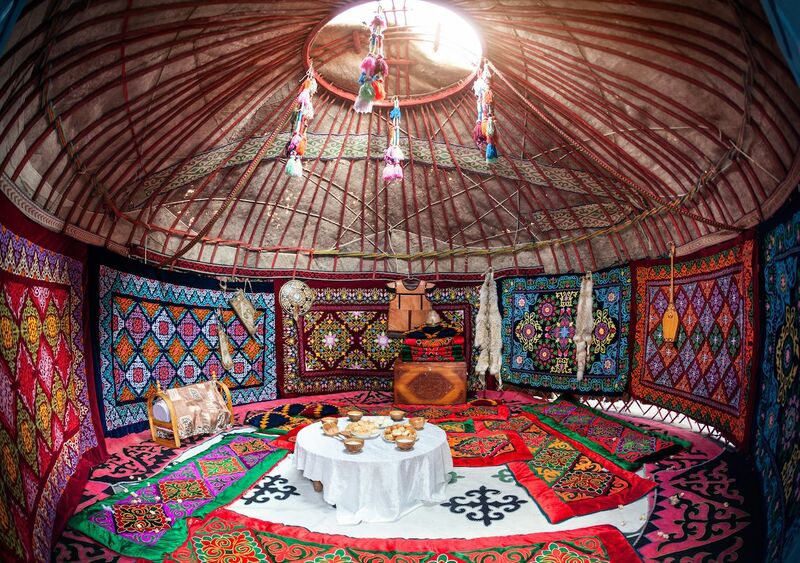 Yurts are large, portable dwellings made of a flexible wooden lattice and a thick fabric to cover it. They are like big, round tents but they are a lot more comfortable and homey than the one you got at REI (a burning stove is usually found in every yurt and carpets cover the ground). According to National Geographic, it takes between thirty minutes and three hours to set up a yurt. 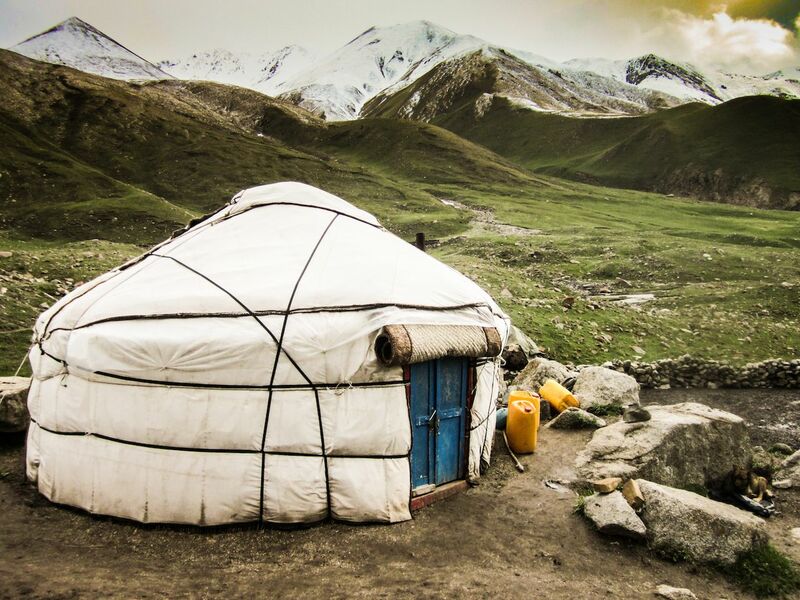 Although yurts are often associated with Mongolia, they can be found all over Central Asia among nomadic, herding communities and in Eastern European countries such as Romania and Hungary. Note that Mongolians use the term “ger” instead of “yurt” to describe these traditional dwellings. Yurts have existed for thousands of years in the Central Asian steppes and are still very much part of life in Mongolia. “Today, more than half of Mongolians live in gers, including about 61% in the capital of Ulaanbaatar and 90% of the rural population”, explains National Geographic. 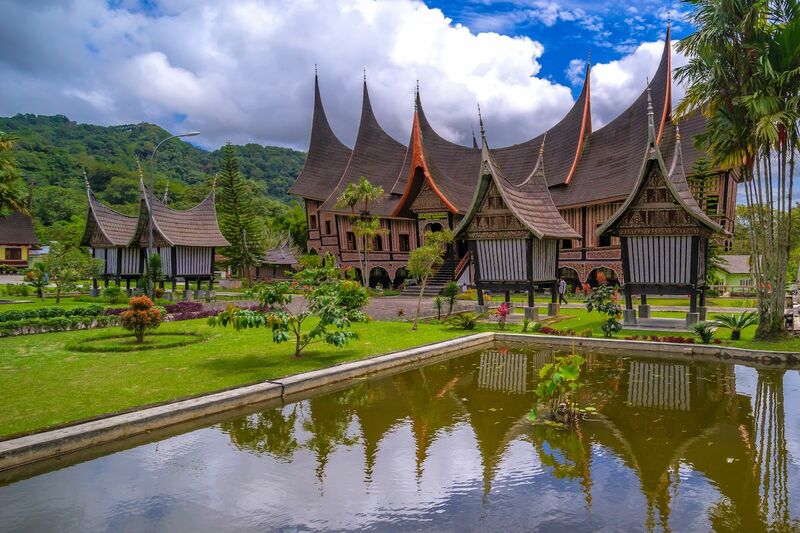 The Rumah gadang (“big house” in the Minangkabau language) is the traditional house of the Minangkabau ethnic group of Sumatra, Indonesia. 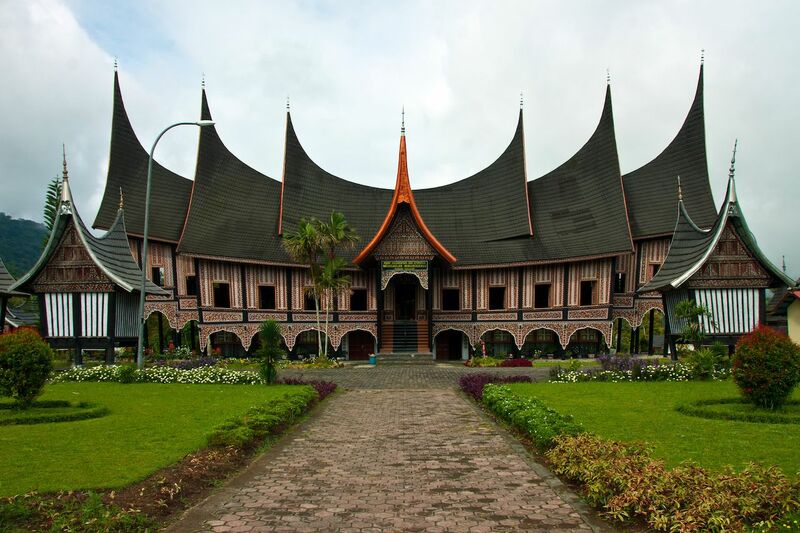 A rumah gadang is of rectangular shape with an impressive spiky roof made of thatch or corrugated iron. A rumah gadang can be made of thirty, twenty, or twelve wooden posts and is usually built one or two meters off the ground. According to Cecilia Ng in Inside Austronesian Houses: Perspectives on Domestic Designs for Living, it is now more common to find modern houses built out of bricks than the traditional rumah gadang built out of wood, but they are still present in villages across Sumatra and are now often used as the venues for ceremonies rather than for day-to-day activities. The use of space in a rumah gadang is very complex and reflects the social organization and traditions of the Minangkabau people. For example, depending on her reproductive status, a woman sleeps and lives in different sections of the rumah gadang. A Rumah gadang is the domain of women and, as such, these dwellings are owned by women and passed on from mothers to daughters. 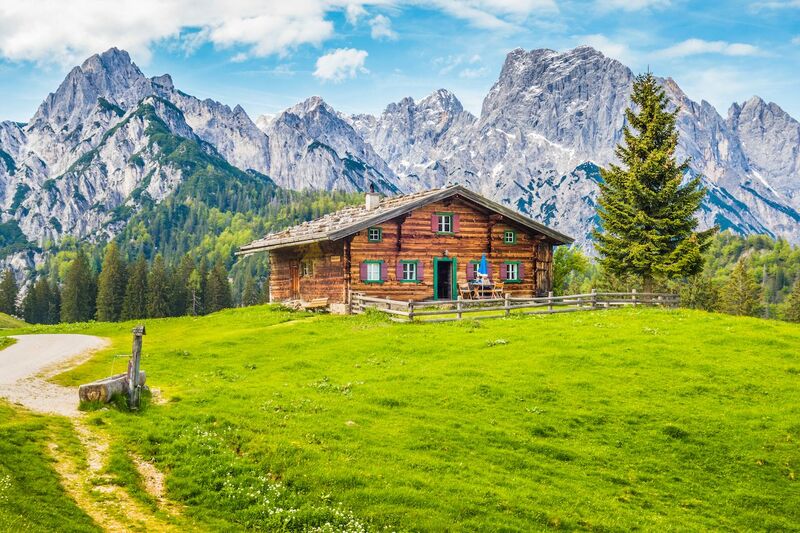 Chalets are simple, wooden houses typical of the Western European Alps. They were originally built for herders to look after their livestock during the months the animals were out to graze in the remote mountain pastures. Although they are often associated with Switzerland, it turns out that the fancy chalets we romanticize when we plan our skiing holidays or watch The Sound of Music were actually created by architects from England, France, and Germany. Nowadays, chalets can be found all over the world, but are still more prevalent in alpine settings. Chalets are typically made of wood planks with a large, sloped, overhanging roof. 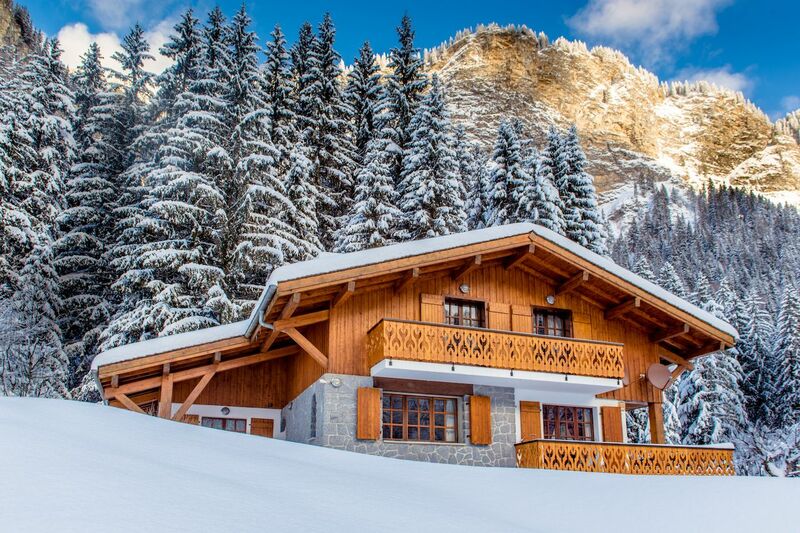 Wooden balconies and cute shutters on every window is also part of what we identify as a traditional chalet. For the ultimate chalet experience, head out to Schönegg Chalet Hotel, at the foot of Switzerland’s most famous peak: the Matterhorn. 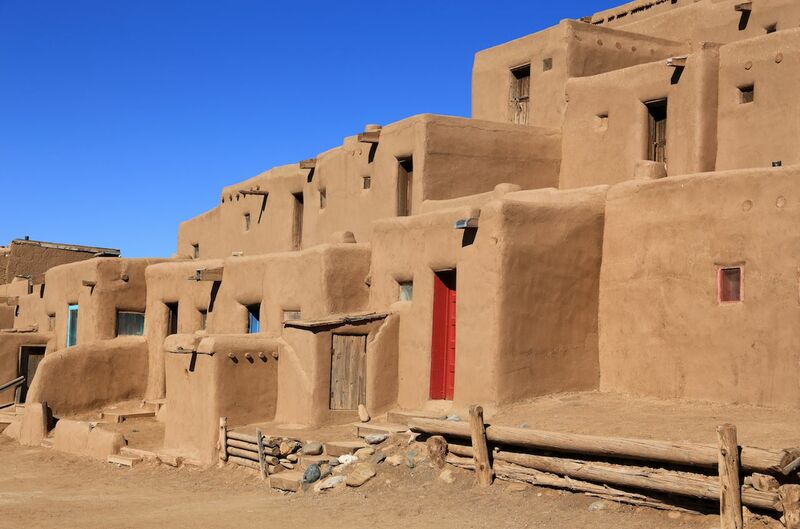 Pueblo houses are the traditional home of the Pueblo Native Americans. They are structures made of sun-dried adobe bricks and a timber-framed roof. Adobe is a mixture of sand, water, and straw or grass. The walls of the Pueblo houses are very thick which helps against the heat of the Southwestern climate. Pueblo houses usually have several stories; the roof of each storey serving as a terrace for the next level. Traditionally, outdoor, wooden ladders were used to get to the higher levels as the ground level did not have a door and was used for storage. 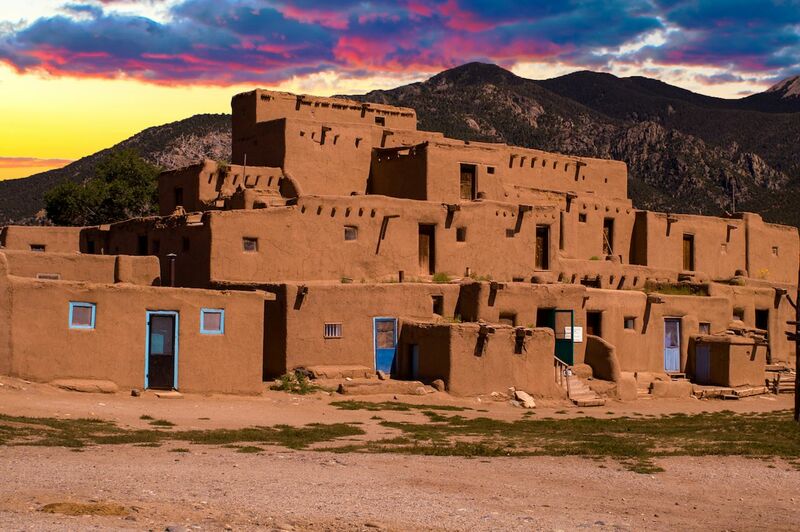 The settlement of Taos Pueblo in New Mexico, US probably has some of the finest examples of traditional pueblo homes. It is a UNESCO World Heritage site that has been the home of Native Americans for over a thousand years. As was customary, the adobe homes of Taos Pueblo do not have electricity or plumbing.